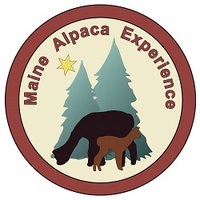 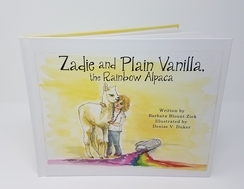 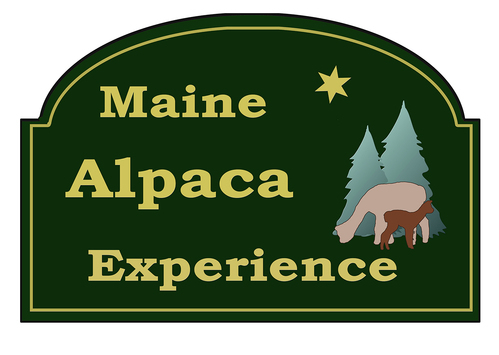 Maine Alpaca Association: Maine Alpaca Experience LLC - Alpaca product and service supplier located in Unity, Maine owned by Robin Fowler Pratt & Corry Pratt. 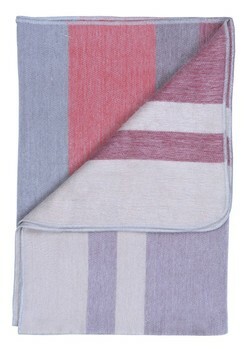 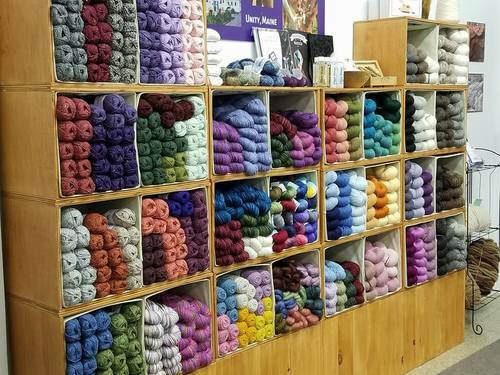 Fibers of Unity is a retail extension of Northern Solstice Alpaca Farm, located in beautiful Unity, Maine. 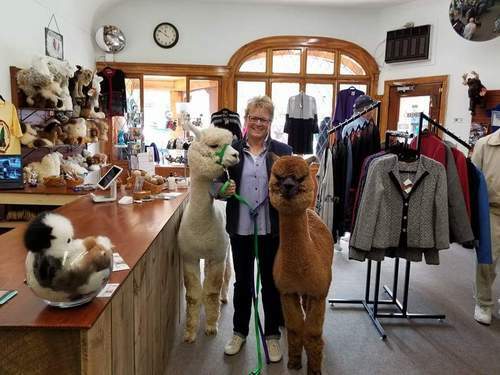 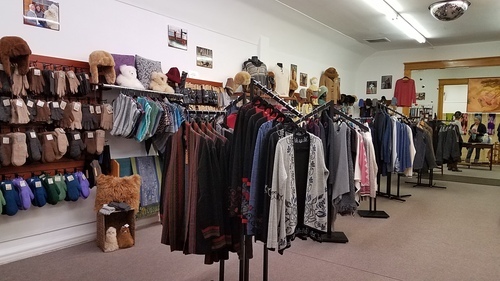 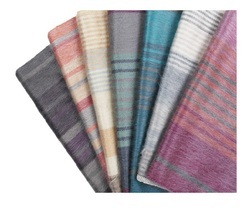 We specialize in luxury alpaca yarn, apparel, and more.